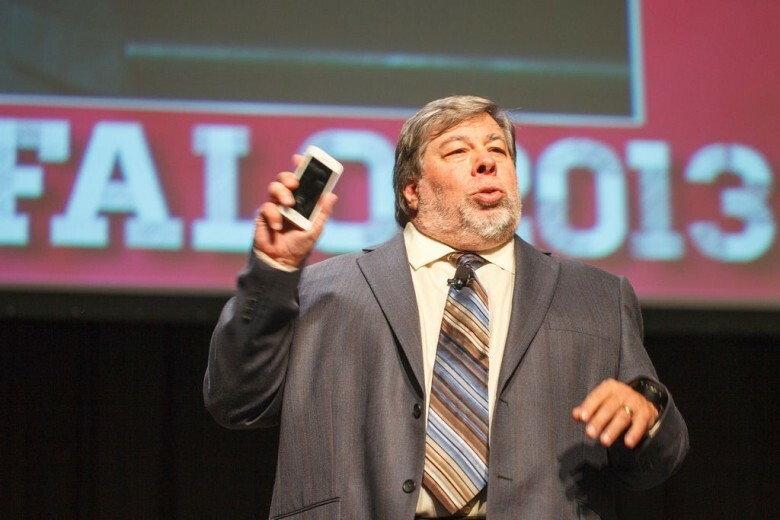 Now that the iPhone 6 and iPhone 6 Plus are here, Woz is glad. But he’s still being hard on Apple, saying they’re three years too late with the big phones. And he’s not too crazy about the Apple Watch either. Always outspoken, affable and kind, we love Woz to death, but we think he’s wrong about the Apple Watch. What about you?